This past weekend, it was my honor and privilege to attend Stamford High School's 65th class reunion in Stamford, Connecticut, as a special guest. On Sunday, October 2, 2011, fifty-seven of Bob Crane's high school friends and classmates from the Class of 1946, along with their guests, gathered at the Italian Center in Stamford to catch up, have fun, and reminisce. 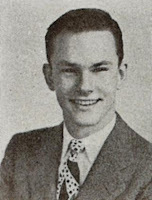 The Stamford High School Class of '46 had been large, with 537 seniors graduating on June 5, 1946 - Bob Crane being one of them (despite sources that allegedly claim he "dropped out of high school"). A strong-spirited, close-knit, and determined group, they grew up during the Great Depression and went through their high school years during the entire span of World War II. These members of "The Greatest Generation" were the first class from Stamford to graduate after the official end of the war. Now all in their early 80s, their numbers have dwindled and their bodies have aged, but their collective spirit still shines bright. Their memories of Bob are fond, some reaching back to elementary school days in the 1930s, when they were about five years old. Walking to school, singing songs, playing baseball or football, and oh! Those drums! Wherever Bob went, the drumsticks went with him. In junior high school, Bob and some of the neighborhood kids formed a jazz band. By the time they got into high school, the band was going strong, and it was a staple at all school assemblies. The band, which was named the Catino Band and later, in Bob's senior year, the Crane-Catino Band, would also play for functions and gigs throughout Stamford, Greenich, Norwalk, Darien, and other surrounding Connecticut communities. Bob's school friends remember him as a happy, good-natured kid; a bit reserved yet always ready with a quip to make them laugh; a caring individual with a sensitive side who would worry if he hurt someone's feelings; extremely talented, especially in music; and someone with a "sunny personality" who they enjoyed being around and who they knew would achieve his goals. When he became a terrific success in radio and later "made it big" on Hogan's Heroes, they celebrated hugely. In June 1976, Bob flew back east to his home town of Stamford, where he attended his 30th class reunion. Happy, eager, and full of energy, Bob had enjoyed every second of his time with his school friends. He beamed with school-boy giddiness as he circulated among his peers; they, in turn, adored their "drummer boy" and were overflowing with pride at all his accomplishments. a Stamford High School class assembly in 1945. Courtesy of Stamford High School. It was the last time Bob and most of his school friends would see each other, for just two years later, he would be found murdered. His classmates had been stunned and greatly saddened when they learned of their friend's death. It was unfathomable to them that their happy-go-lucky friend and classmate who had always been so full full of life would have been the victim of such a horrifying crime or been caught up in something that most likely led to his untimely death. Realizing Bob had been seeking professional help at the time of his murder, they only wish he had done so sooner, which may have prevented the tragedy from occurring. 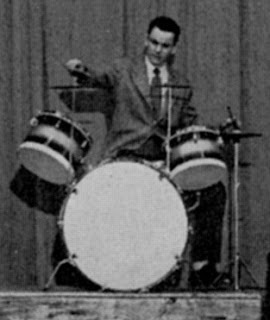 Despite scandalous media hype in print and on screen, to this day, numerous members of the Class of '46 remain proud of their drummer boy and do not hesitate to stand up for him. They want people to know: "Bob Crane was a good guy." Having gotten to know so many of Bob's school friends over the years, it was certainly a wonderful personal experience for me to see them as a group - as the Stamford High School Class of 1946. I am most grateful to the two class members - Charlie Zito and Jane Golden - who extended the invitation to me and asked if I would attend as their special guest. All of these elder yet beautiful souls have wrapped themselves around my heart while granting me the rare opportunity to time travel to a point in history when they knew Bob Crane as a fellow classmate, when they were all young and full of hopes and dreams, and when their adult lives were just about to begin. 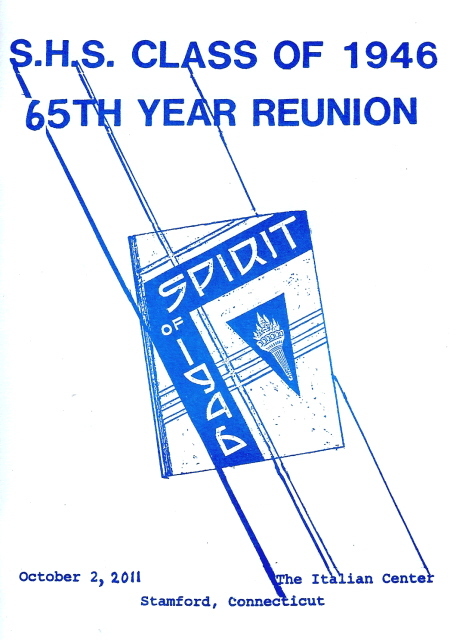 Above: The Stamford High School 1946 Graduation Program. 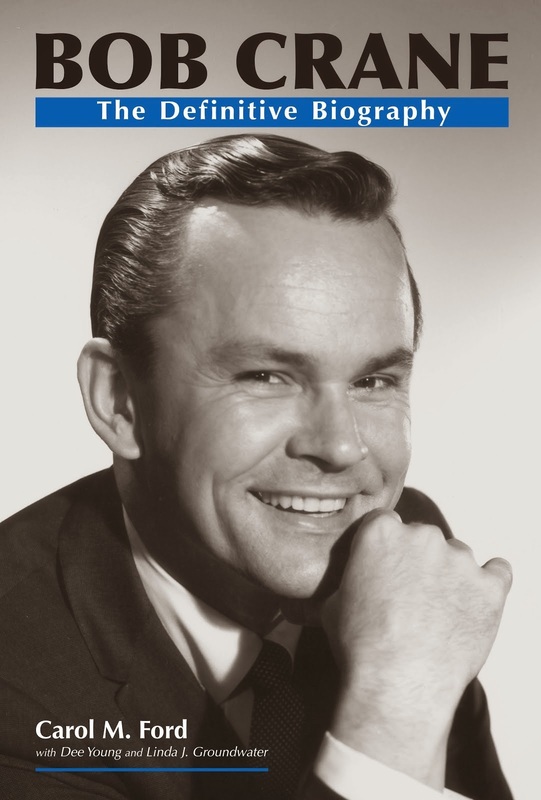 Bob Crane's name appears as a graduate in the right column. On file at the Stamford Historical Society, Stamford, CT.
for a higher resolution version for easier reading. This post is dedicated to Charlie Zito.